When needing to decide what to take along on a road trip, sometimes you may have to compromise and leave something behind. This is especially true in the case of larger, heavier objects that take up a lot of space. You also will want to reduce the risk of losing your equipment during transport. This is much more likely to occur when it is mounted in the rear of the trailer. 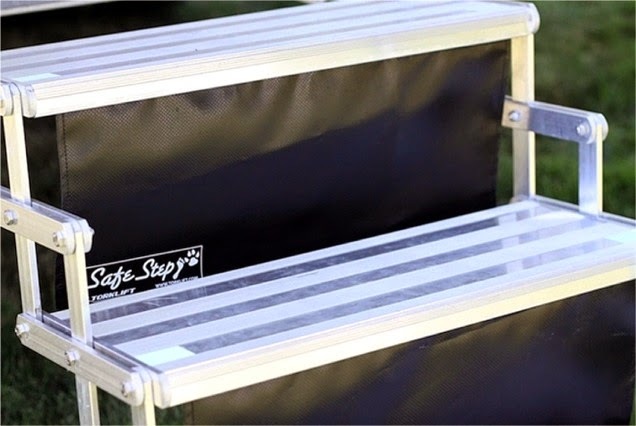 The Stromberg Carlson Trailer Tray is a must have for the RV’er on the go, and features a unique design that provides greater convenience. 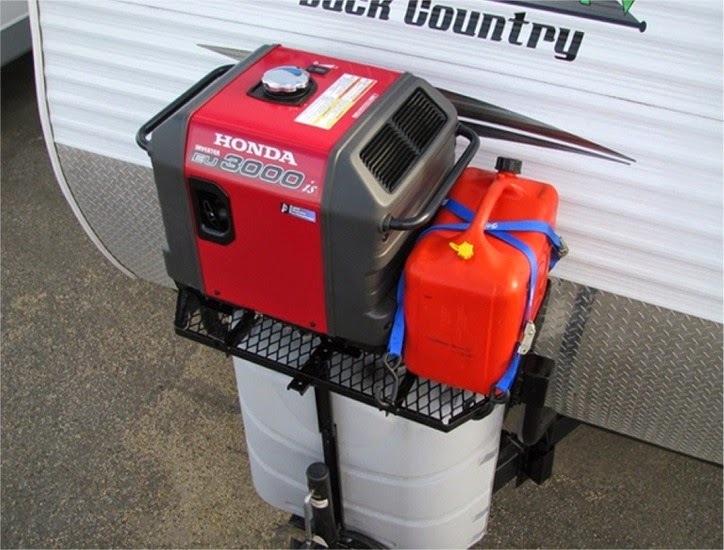 This cargo carrier for trailers easily supports up to 300 lbs allowing you to carry all of your heavy gear like generators, compressors, coolers and firewood. The trailer tray mounts right on top of the A frame portion of the tongue extension giving you more choices on how and what to pack. Because this trailer cargo carrier mounts up front, your tow vehicle's suspension guarantees a soft ride and your gear is less likely to end up on the road. 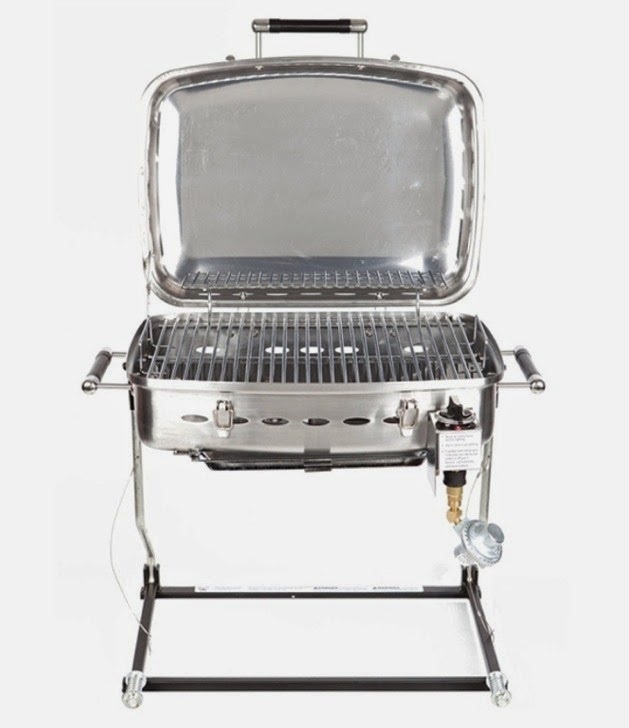 The top platform is adjustable, in the event that you need to gain access to the propane tanks or anything else that would be beneath it. 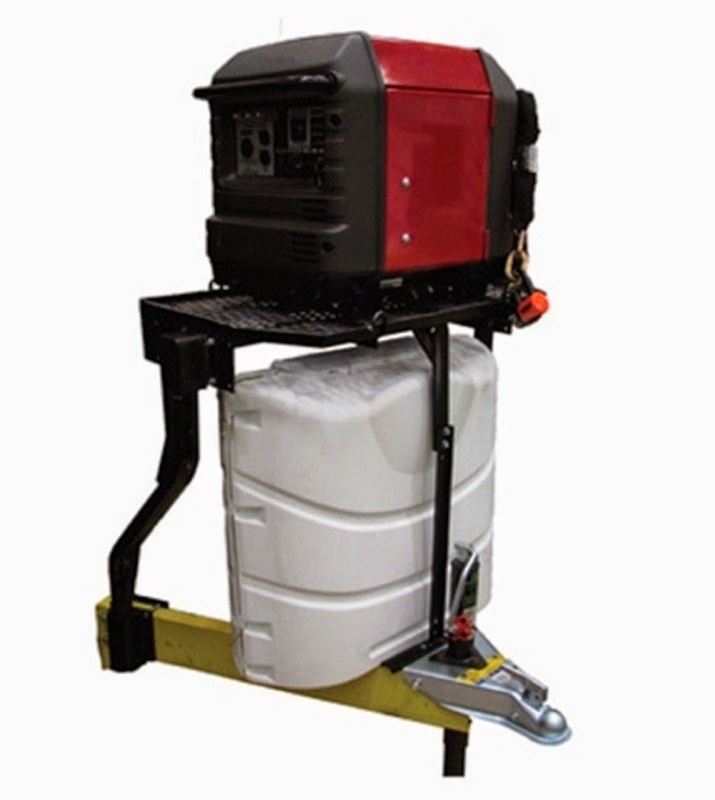 The front support becomes useful when needing to transport especially heavy objects. Rather than having to make a difficult decision on what to take, this trailer tray gives you additional room to take more of what you want. 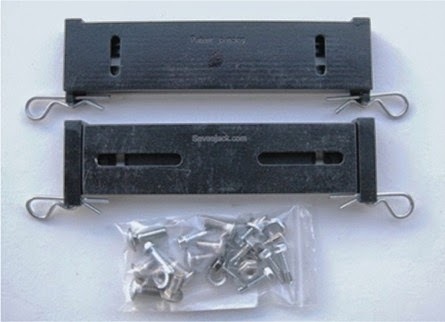 This trailer tray is compatible with most A-Frame trailers and comes with all the hardware needed for installation. When you are out camping with your 5th Wheel, you want to make sure that the trailer remains stable once its parked. The solution obviously is to use a stabilizing jack system, but not all of them work the same way. Using the wrong system, or using one that does not give enough support will not improve the situation. In that event, your 5th wheel may not be very steady at all. 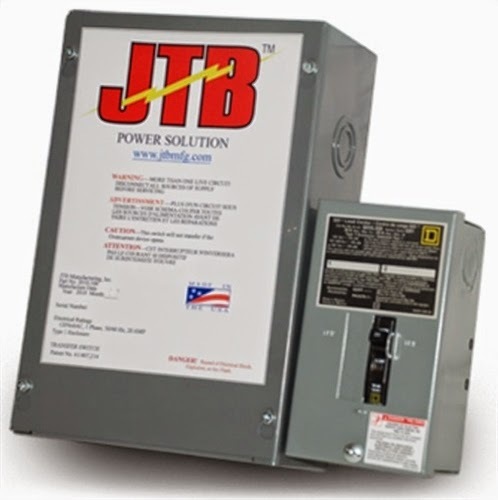 JT's Strong Arm Jack Stabilizer System is engineered to ensure that your 5th wheel trailer remains in a sturdy and secure position. 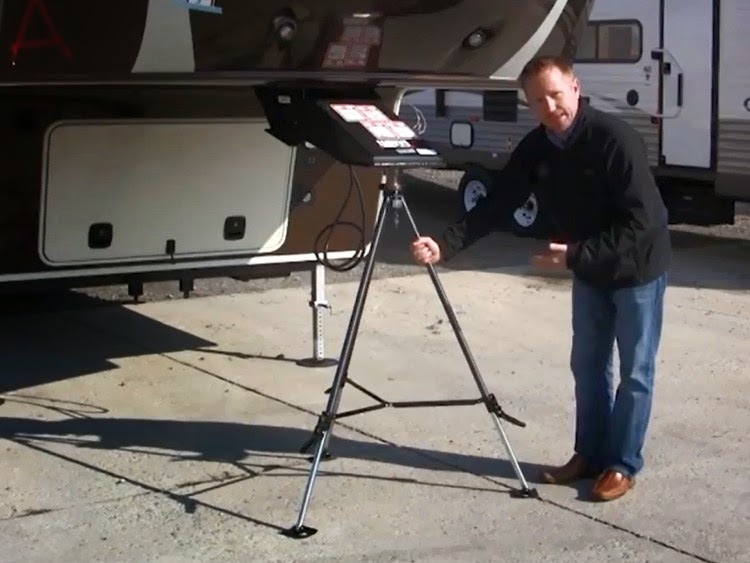 This stabilizer system uses race car suspension technology and triangulation to keep your trailer in place. It only needs to be mounted once, as it is intended to be a permanent fixture. 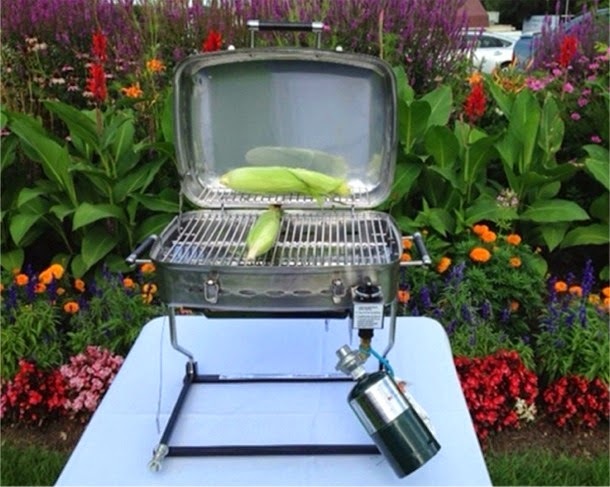 It attaches to the front and rear of the trailer to remove any type of swaying movement. 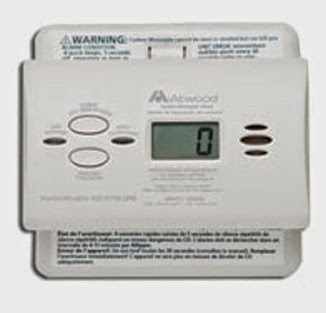 Installation can be done yourself, or by a professional, depending on whatever you are comfortable with. 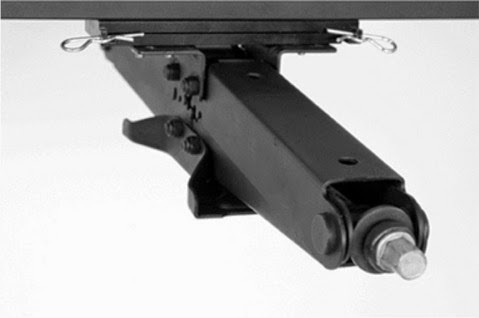 Once mounted, the Strong Arm Jack system can not only remain stable from traffic inside, but also forces from outside, including moderate wind gusts. 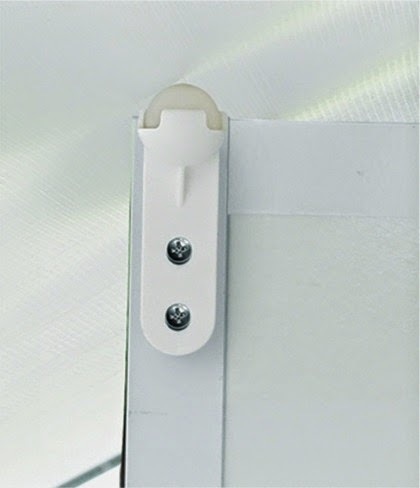 This also useful if you have pets or children, when there is potential for a lot of interior movement. If people are going to be going in and out of the trailer repeatedly, using this system will ensure that you do not feel it. 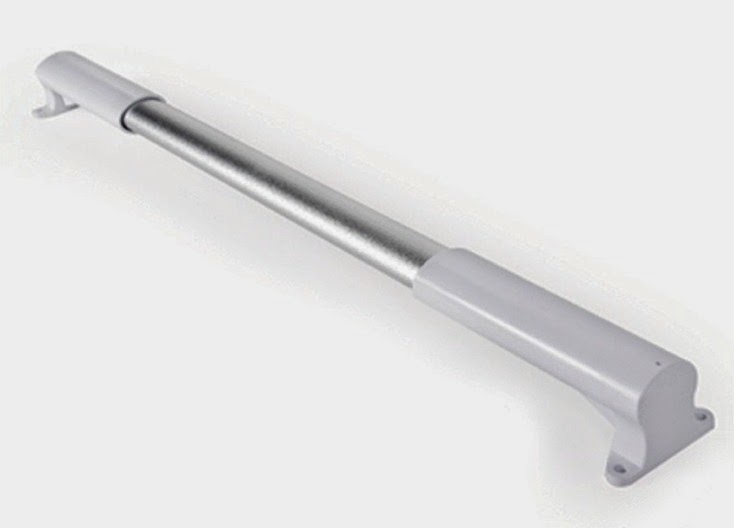 Note that this particular product is made for larger trailers with 58" between the front landing gear. Also be aware that if the trailer is sitting on loose ground, the jacks may loosen up as the trailer settles.